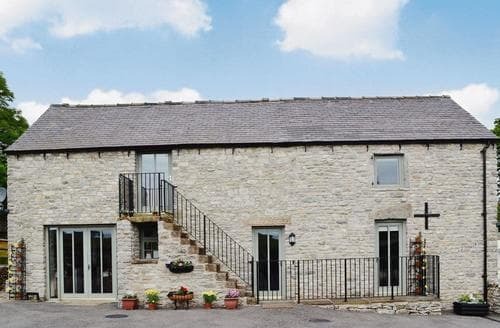 Explore the Peak District National Park from this property, or spend the day in the market town of Ashbourne. 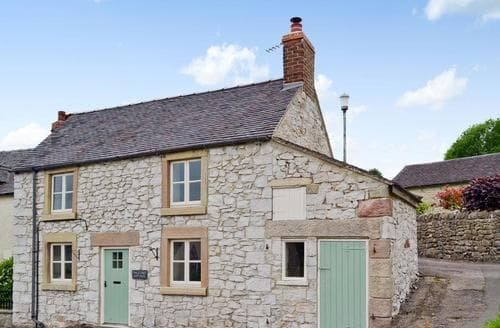 This detached cottage nestles in a picturesque and rural area of the Peak District and boasts stunning countryside views. 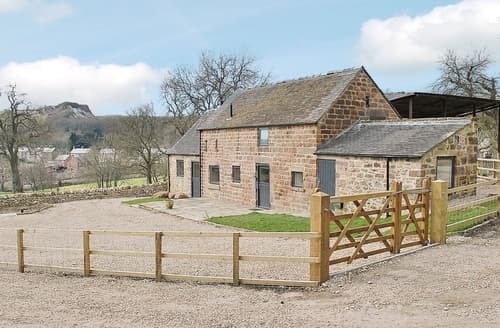 For your escape to the country this traditional farmhouse is perfect, surrounded by fields and with beautiful views over the Peak District. 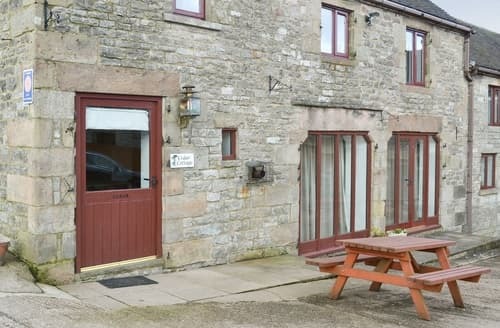 S86203 offers spacious accommodation nestled on the outskirts of the beautiful Peak District National Park. 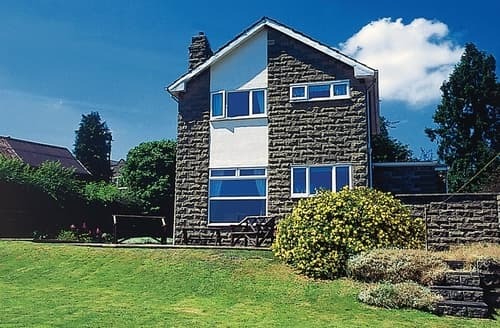 Buxton is the gateway to the Peak District National Park with plenty of opportunities for exciting outdoor activities. 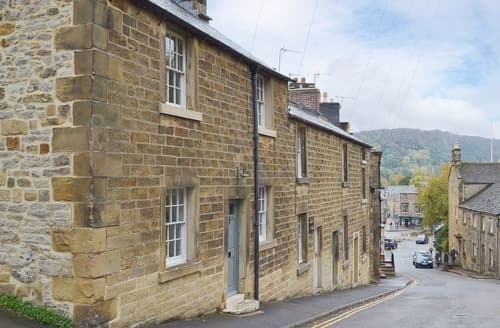 S125655 is in the centre of the market town of Bakewell and close proximity to Chatsworth House and other sites of the Peak District. 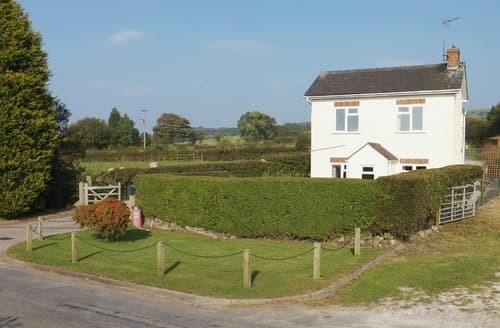 A great holiday base for a family who are wanting to tour the Peak District and Dovedale. 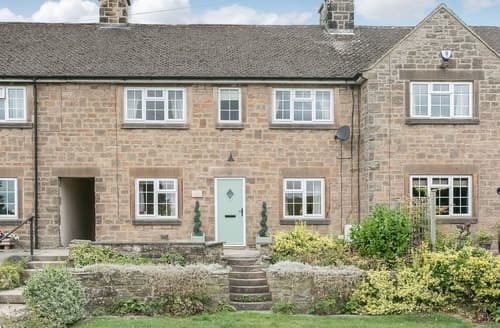 Enjoy superb views from this historic stone built cottage, situated in one of the most picturesque locations in the Peak District. 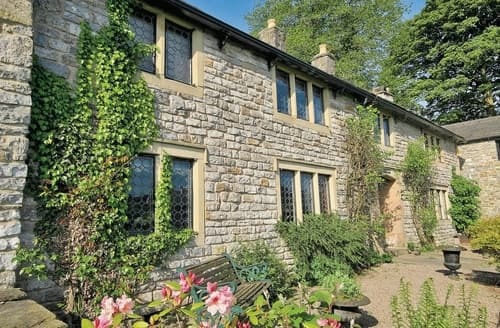 World Heritage Site of Arkwrights Mills is only 3 miles, while the High Peak Trail is within walking distance. 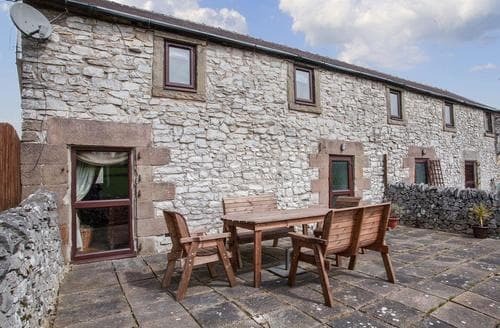 Stone built barn with stunning views, Matlock Bath and the Heights of Abraham, Gullivers Kingdom are all nearby. 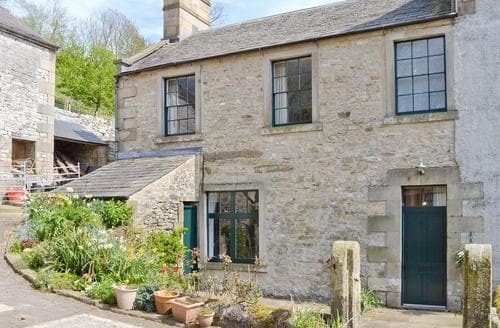 An imposing Grade II listed cottage which was once part of the Chatsworth estate nestles on the valley side in the upper reaches of Dovedale. 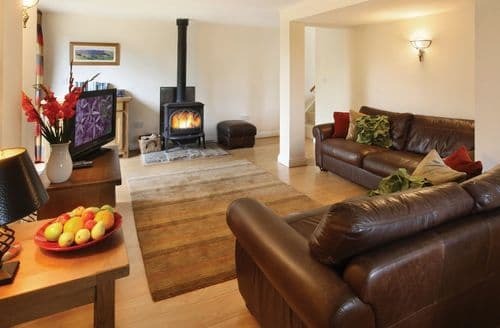 Enjoy a family holiday staying in this 18th-century stone built cottage, situated in a central location for touring the Peak District. 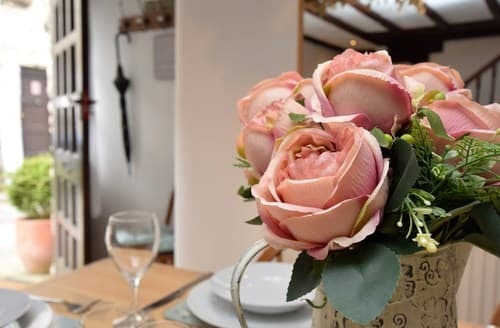 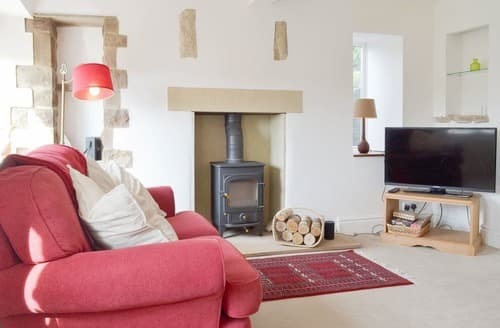 Surrounded by beautiful towns and villages, this end-terrace cottage boasts a cosy woodburner and enclosed garden. 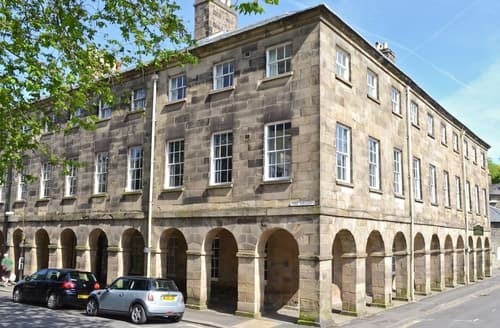 This charming apartment is set right in the heart of Buxton which offers plenty of visitor attractions, or explore the Peak District National Park. 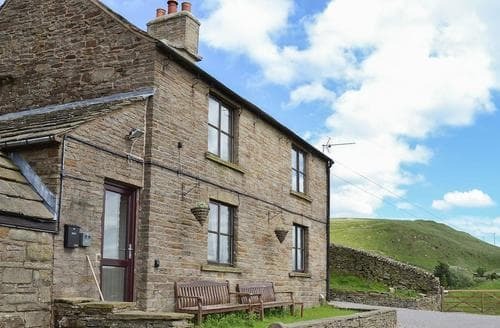 Featuring glorious, unbroken views over the countryside, this traditional stone and tile cottage provides quality holiday accommodation for families and groups of 4. 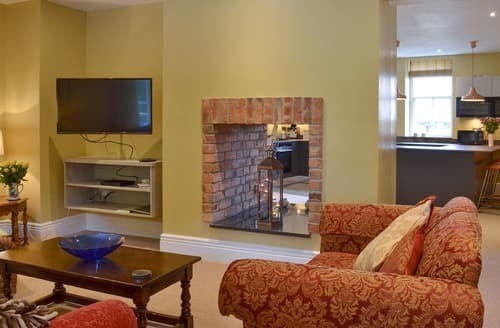 Perfectly placed for touring the Peak District, with walks, cycle routes and stately homes all within easy reach. 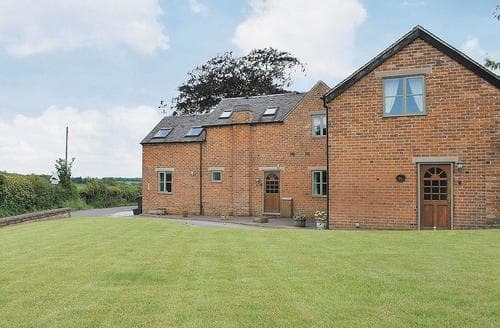 In peaceful, private garden, comfortable family house with countryside views, steam railway, Chatsworth House and Haddon Hall close by. 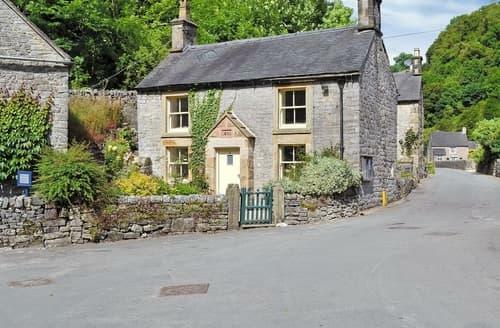 Gulliver’s Kingdom and Aquarium and the Mining Museum are close to the pretty village of Ashford-in-the-Water. 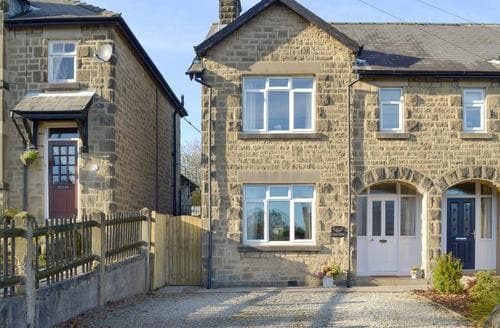 Set in the picturesque village of Castleton in the heart of the Peak District, yet just 10 miles from the bustling town of Buxton. 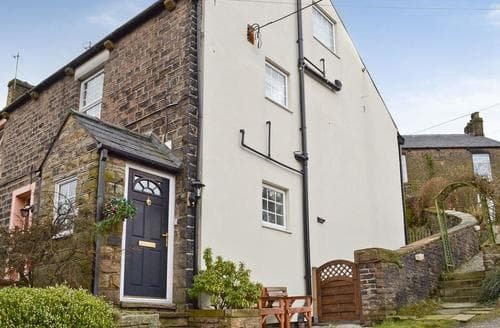 This detached property has wonderful views, and has many walking trails starting from the doorstep, great for exploring the Peak District. 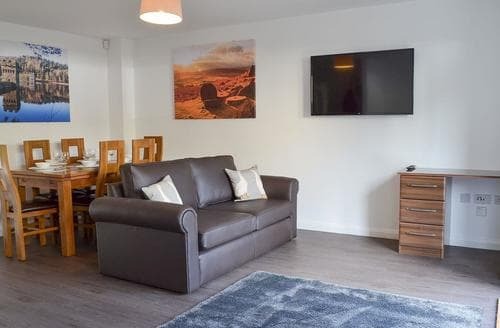 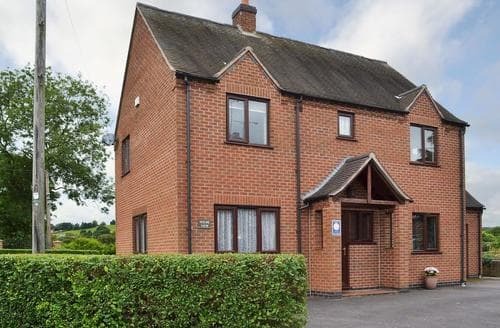 Superbly located in the Peak District National Park, S121059 is perfect for a holiday exploring the beautiful countryside and the pretty towns and villages. 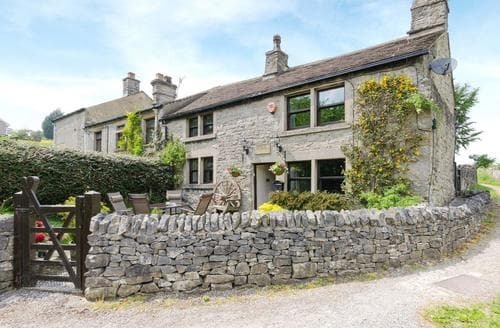 Situated on the edge of the Peak Park in a prime position, just 150m from the Tissington Trail and its miles of footpaths to explore.